PRESS RELEASE: Rescheduled WRESTLEFEST February 7th in Norwood, MA! 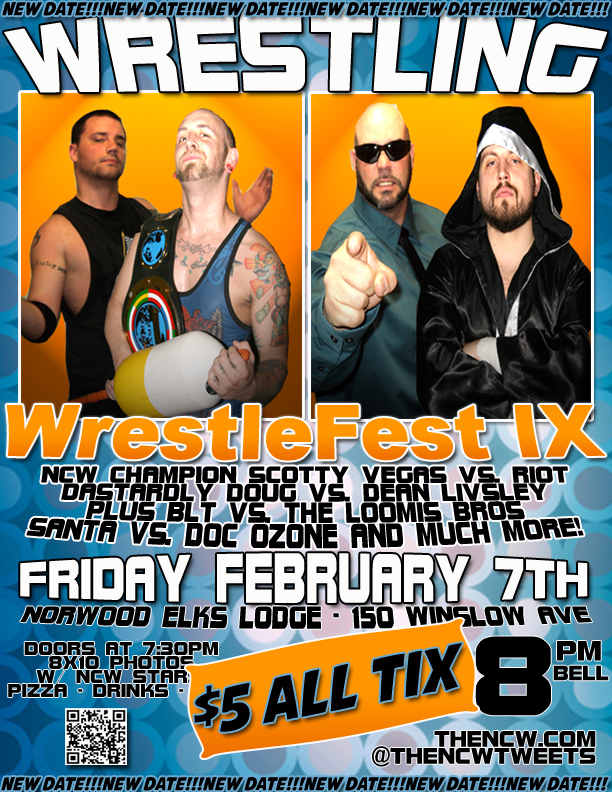 NORWOOD- Northeast Championship Wrestling finally gets the opportunity to close out its 2013 wrestling season on Friday night February 7th after NCW WrestleFest IX was unceremoniously postponed due to severe winter weather back on December 14th. With the worst of winter behind us and with NCW looking towards an amped up 2014 season, the Norwood Elks Lodge (152 Winslow Avenue) will be hosting WrestleFest 9.1 February 7th with a huge ticket special for our amazing Norwood faithful, offering $5 tickets to fans of all ages! As promised back in December, WrestleFest will feature a huge double Main Event when Emperor “Dastardly” Doug Summers finally puts his NCW ownership on the line against NCW’s former boss the courageous Dean Livsley in their long awaited one on one rematch while Heavyweight Champion “The Maine Event” Scotty Vegas defends his coveted NCW gold against the 2013 Big City Rumble winner “RIOT” Kellan Thomas, as the despicable Vegas continues to hold Kellan’s felt conpanion Kepler hostage in the great state of Maine. 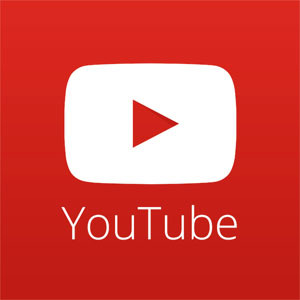 Also appearing February 7th in Norwood will be NCW Tag Team Champions the Inglorious Dastards, Steve “The Turtle” Weiner, “All Good” Anthony Greene, “The Portuguese Sensation” Ruy Batello, the Lumberjake, “The Original Showoff” Mike Paiva, Buddy Romano, the psychotic Deputy Commissioner Pacifico, David & Eddie Loomis, and a very special appearance from SANTA CLAUS as he looks to finish some business with the Grinch-like Doc Ozone before returning the North Pole. The Norwood Elks Lodge is located at 152 Winslow Avenue in Norwood, Massachusetts; just moments away from Rt. 1A and the center of town. Tickets will be available at the door for only FIVE DOLLARS. 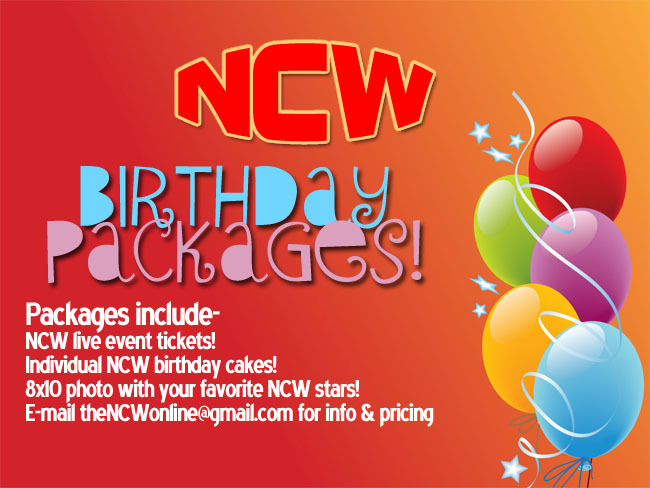 For more information on Northeast Championship Wrestling and to keep up to date on all NCW news be sure to like us on Facebook at http://www.facebook.com/NCWwrestling and follow us on Twitter @theNCWtweets. As always, card is subject to change.